Hyundai has revealed the estate version of the i30 tourer ahead of its global premiere at Geneva Motor Show 2017. 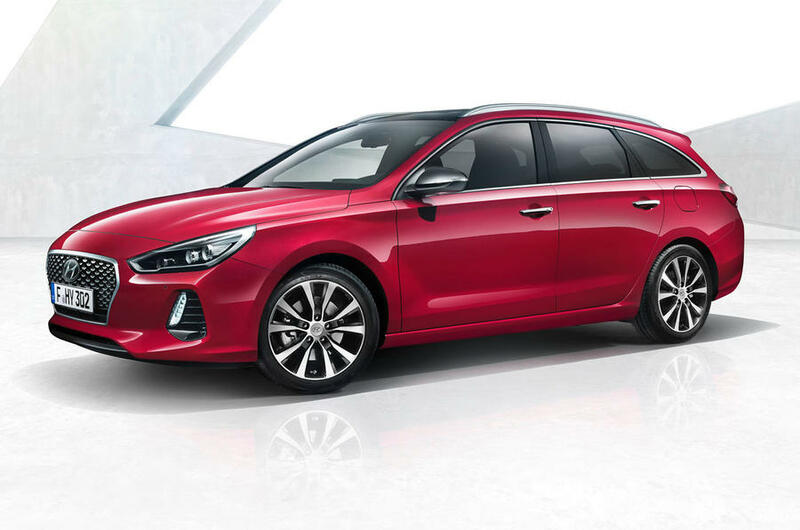 The latest five-door i30 wagon gets slating roof to give it much like coupe stance while the front of the car receives the similar ionic Hyundai face from its hatchback sibling. 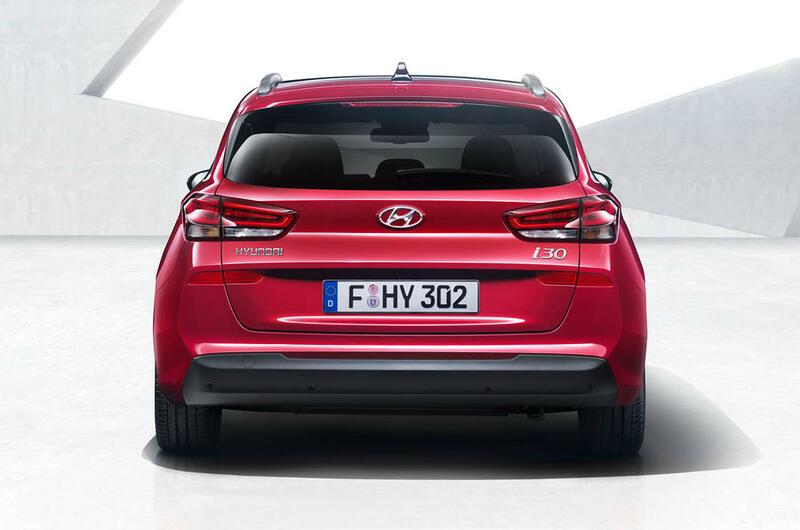 Aesthetically, apart from the stretched legs, the all-new i30 wagon features a complete new rear-end with an extended length of 245mm while the wheelbase of the car remains identical to that of the hatchback version. Featuring a slightly different design style, the number-plate at the rear is now mounted on the tailgate as opposed to the bumper. The i30 wagon offers a luggage space of 602 litres which can be extended up to 1,650 litres by folding the rear seats. The estate version gets stronger structure with the use of 53 percent advanced high strength steel. However, inside the cabin the dashboard and seats are quite similar to those of the hatchback. 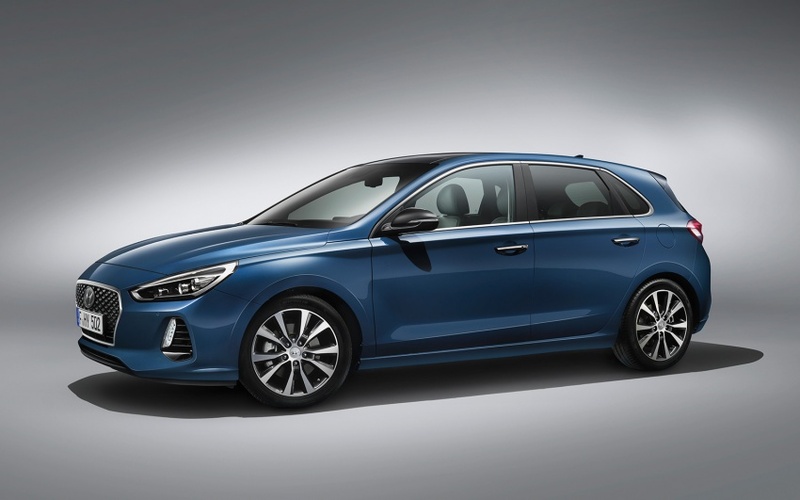 In terms of mechanical specs, Hyundai will offer the estate i30 with a range of petrol/diesel powered turbocharged powerhouses. The entry level motor consists of a 1.0-litre T-GDI 3-cylinder petrol pack that churns out the maximum power of 120 hp and above this is a 1.4-litre 4-cylinder which is good for maximum power of 140hp. On the other hand, the 1.6-litre diesel-powered mill will be available in three different states of tune that rev from 95hp to 133hp. The carmaker offers a confident ride in estate i30 with several drive assist technologies such as adaptive cruise control that can brake or accelerate the wagon at speeds of up to 180kph, autonomous emergency braking and lane-keeping assist. 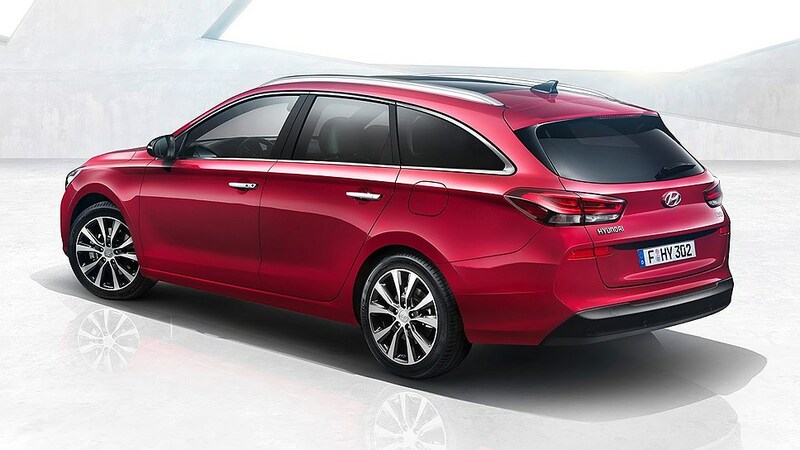 Other advanced features loaded on the car are rear cross traffic alert, blind spot detection and Hyundai’s first driver attention monitoring system, which alerts the driver if lane crossing is noticed. The hatchback version of the Hyundai i30 is expected to go on sale in the global market in March 2017, while the estate version is likely to be launched by later this year. Considering the Indian market, there are no plans to bring the wagon anytime soon.